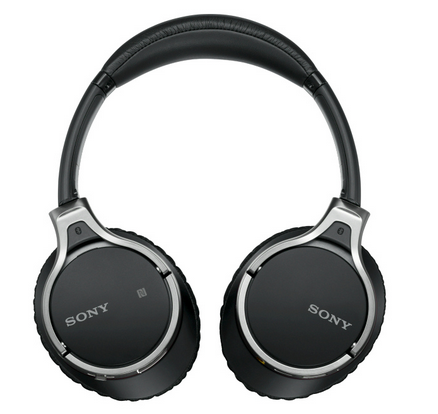 Apart from the 3-in-1 walkman headphones Sony also launched MDR-10RNC and MDR-10RBT headphones in India. The MDR-10RNC headphones come with Intelligent Noise Canceling technology and MDR-10RBT can be paired with any NFC enabled device with a simple tap. 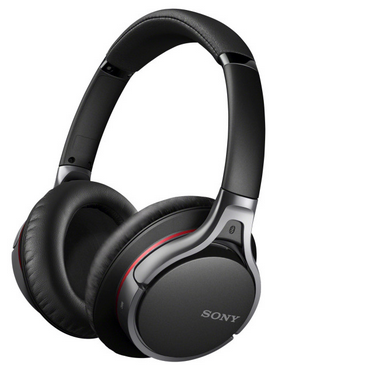 MDR-10RNC feature Sony’s unique DNC software Engine and Dual Noise Sensor Technology for effective noise cancellation using microphones located inside and outside the headset. Automatic AI (Artificial Intelligence) function is also present which takes care of Noise cancellation acc to the ambient conditions. Digital Equalizer and full digital S-Master amplifier provide you with high quality music reproduction and you these headsets can last for 20 hours on a AAA battery. You can use the 1.2 m long cord provided in the box after the battery drains out. MDR-10RBT is the fully digital wireless Bluetooth headphones with NFC connectivity. With a simple tab with other NFC enabled devices, you music starts streaming. The 40 mm driver unit delivers powerful sound experience with quick response powerful lows and extended highs. The embedded microphones allow you to engage in wireless conversation via Bluetooth enabled mobile phones. The chord provided with these phones is 1.5 m long and you will also get a plug adaptor for in-flight use. The Li-ion battery is rechargeable and will last for 17 hours on one full charge. Both of these headphones have been priced for Rs. 14,990. MDR-10RBT will be available in India from end of November and MDR-10RNC are available for purchase right away.